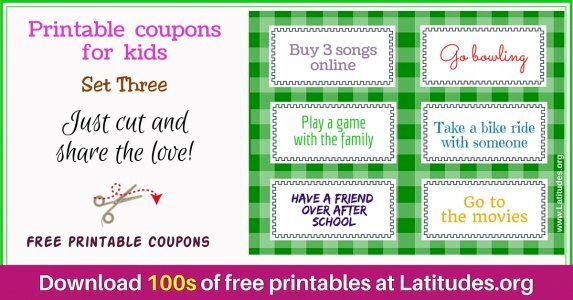 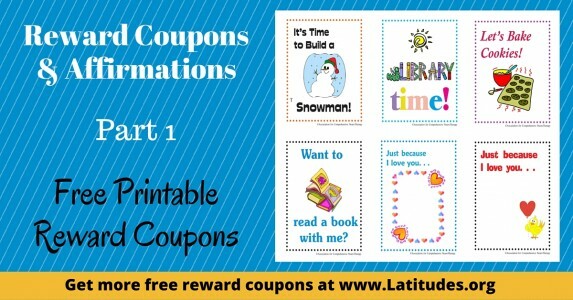 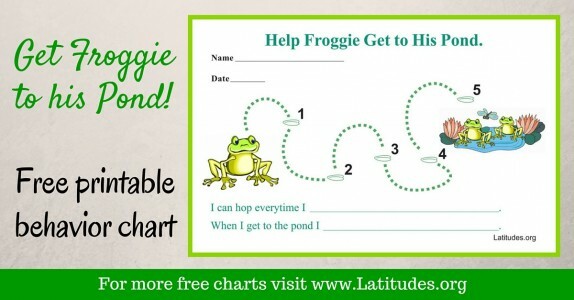 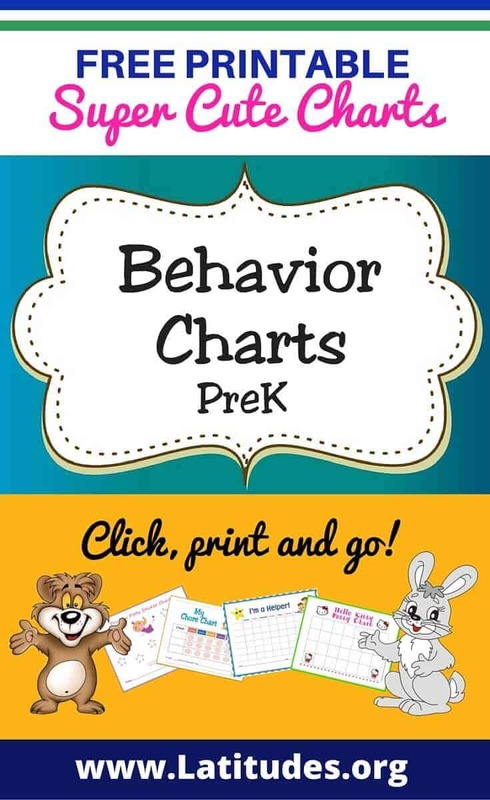 Your Pre-K students are going to love these printable behavior charts. 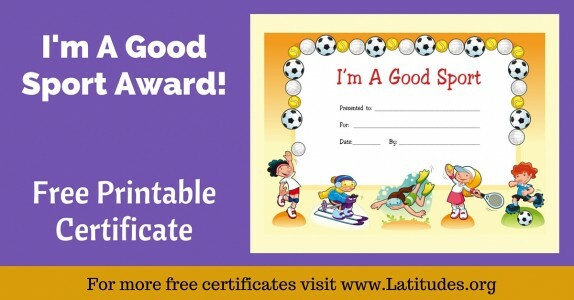 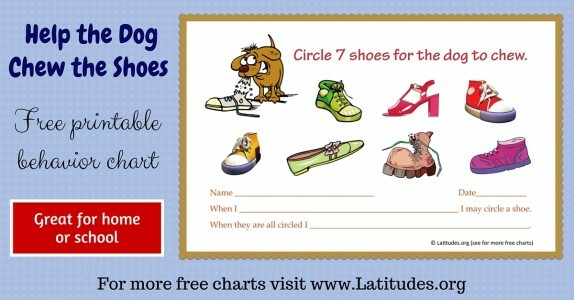 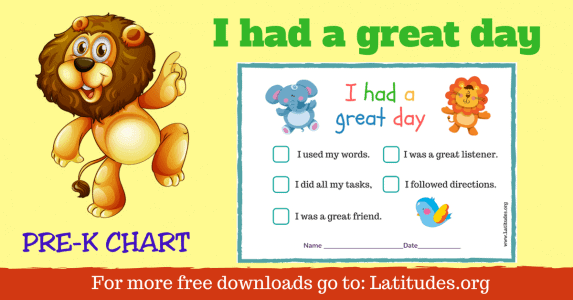 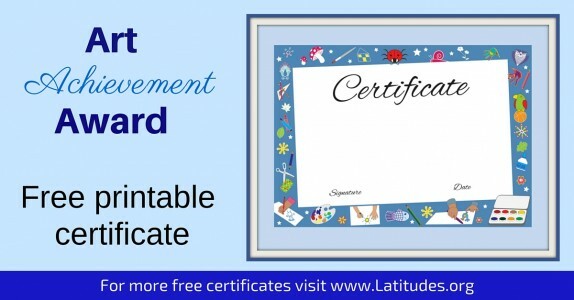 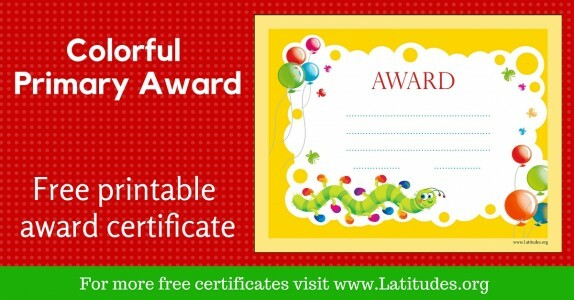 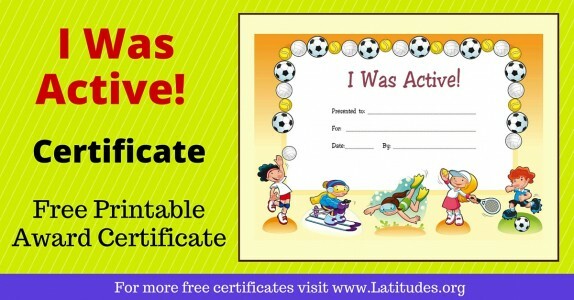 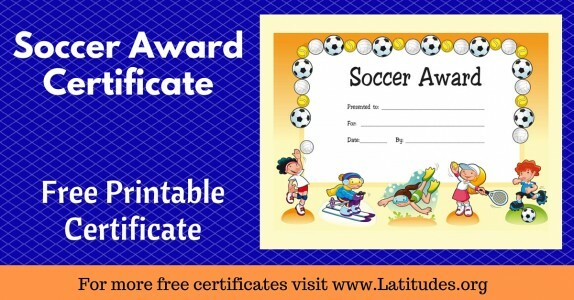 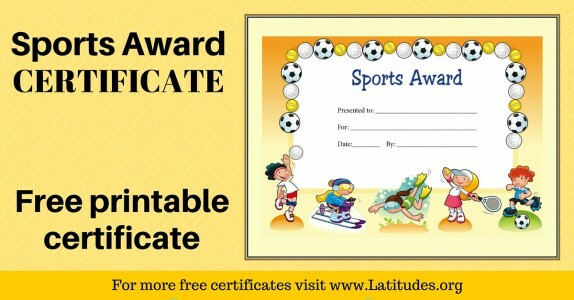 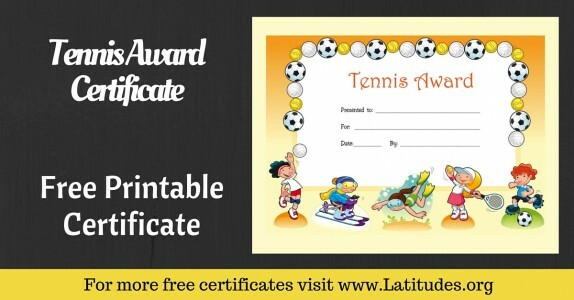 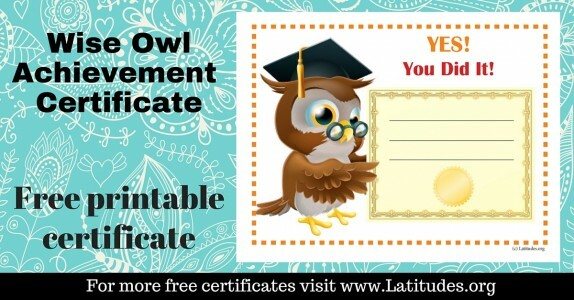 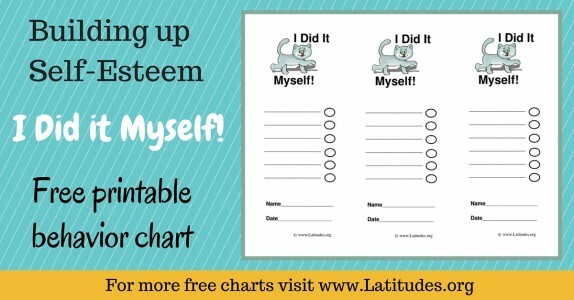 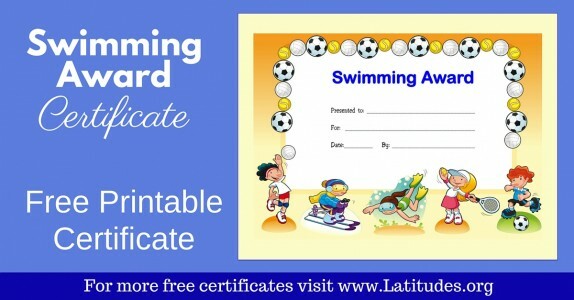 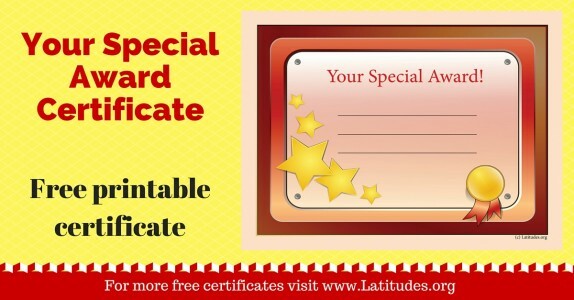 Their self-esteem will soar as they perform the desired behavior over and over and get to fill in their behavior chart. 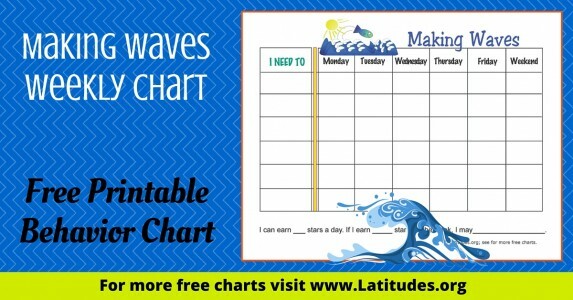 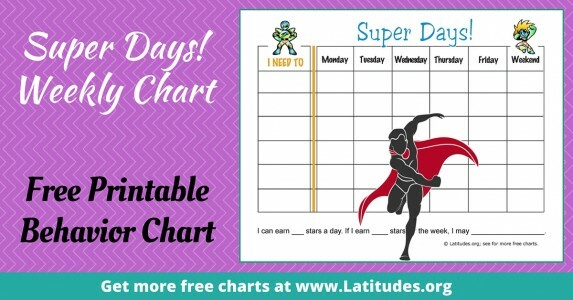 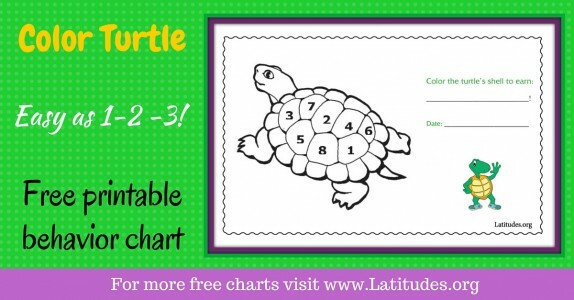 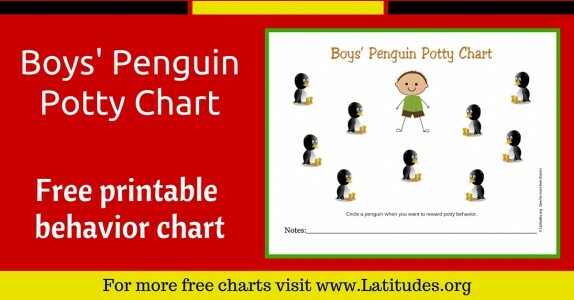 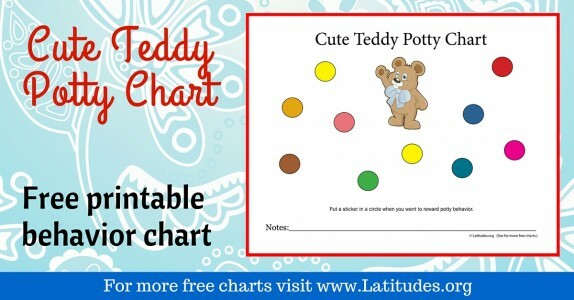 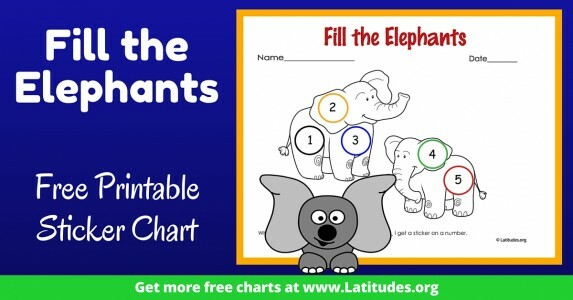 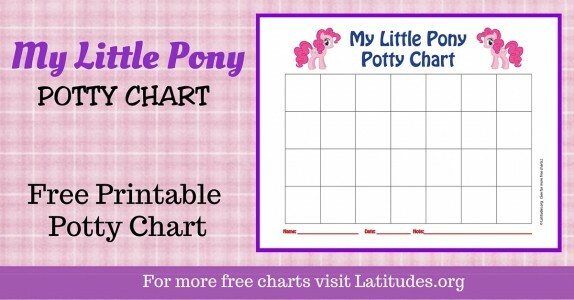 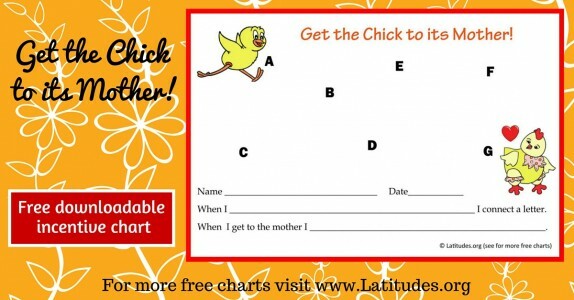 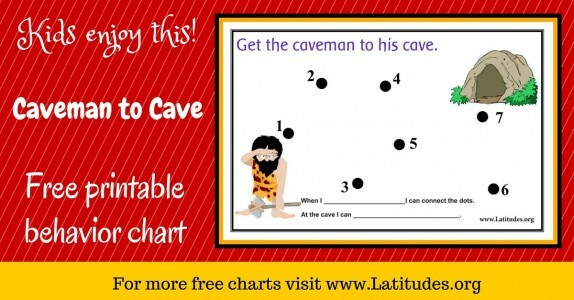 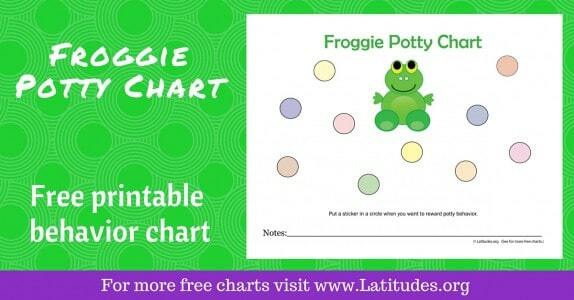 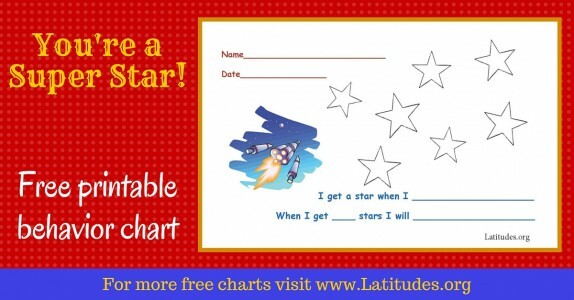 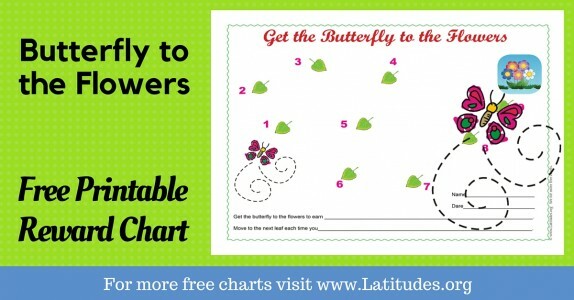 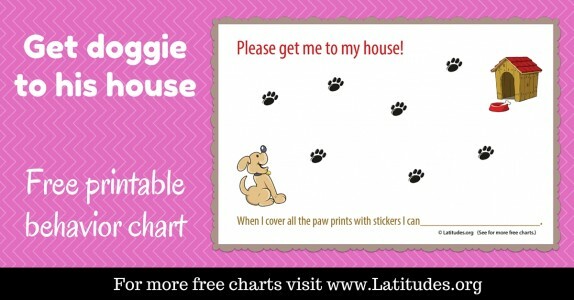 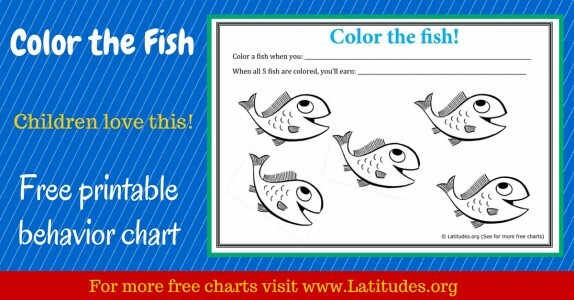 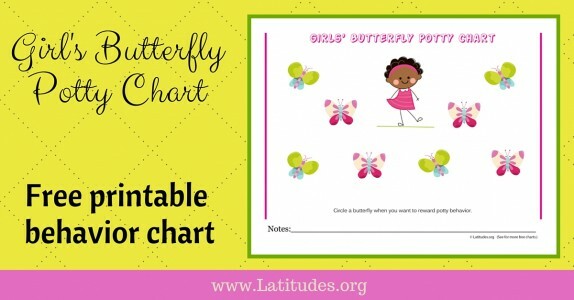 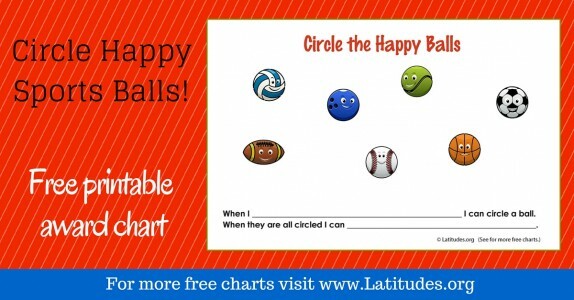 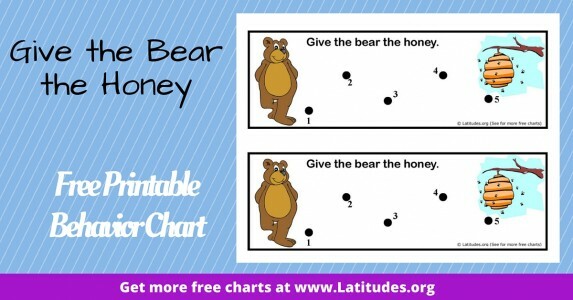 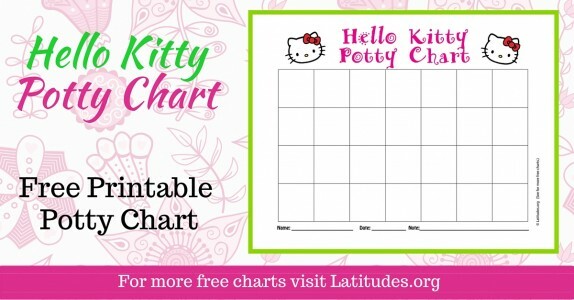 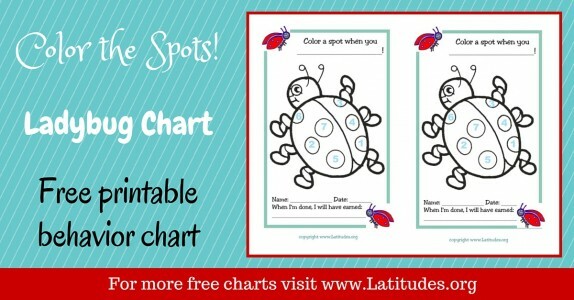 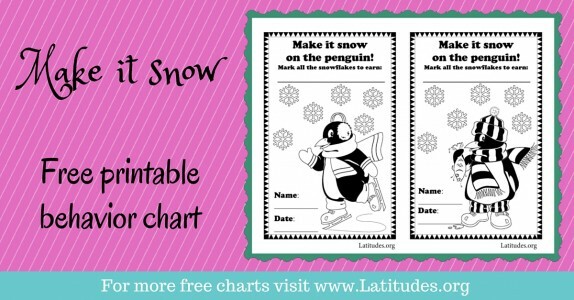 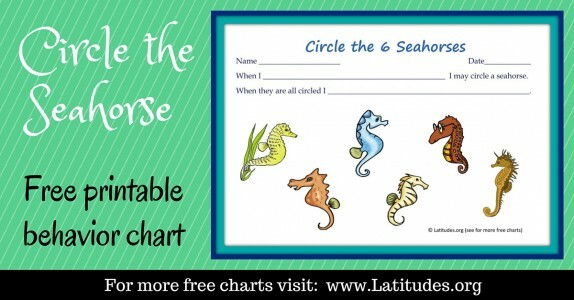 We have a variety of adorable behavior charts to choose from, so you’re sure to find charts that your students will be excited to use. 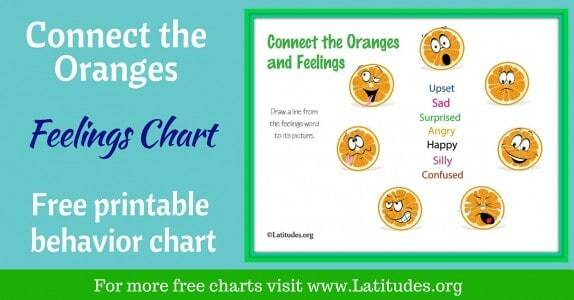 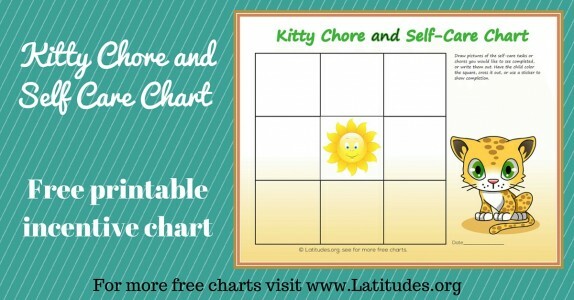 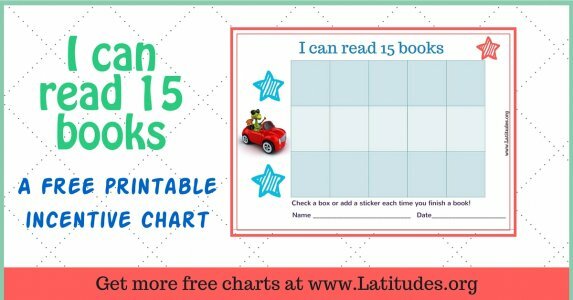 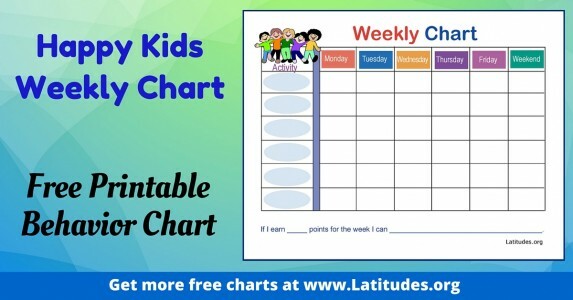 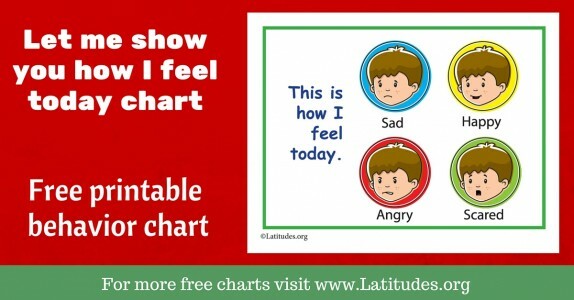 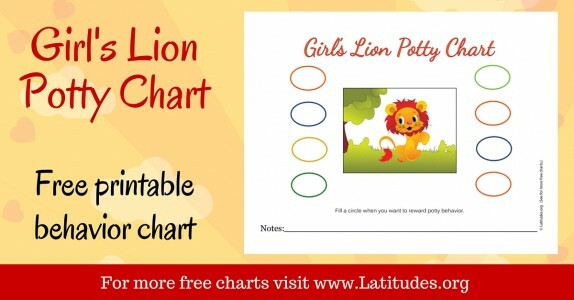 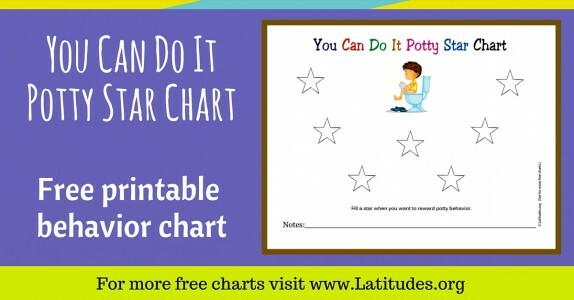 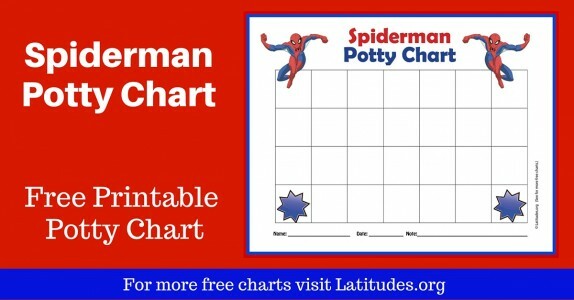 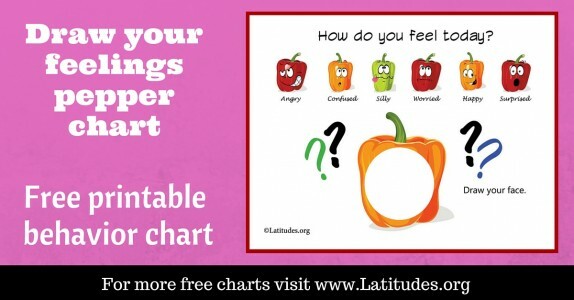 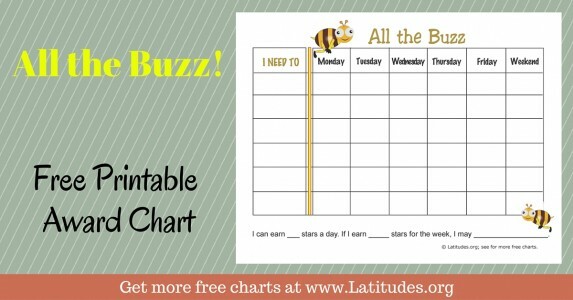 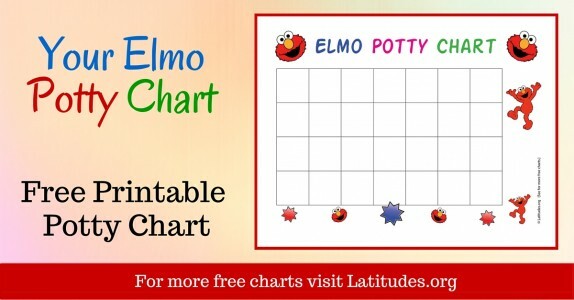 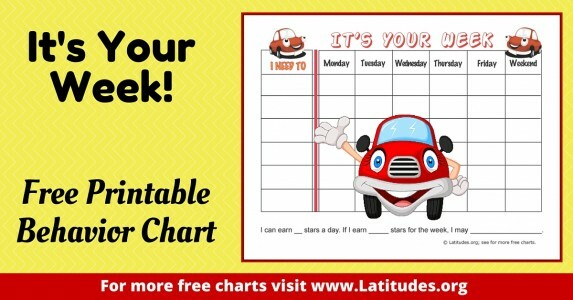 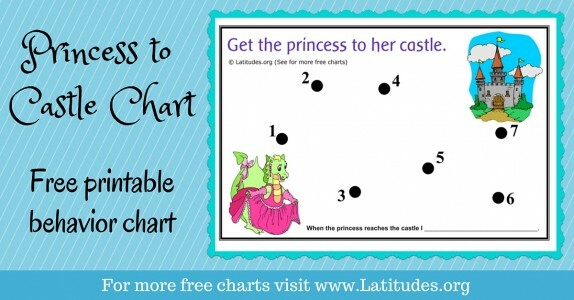 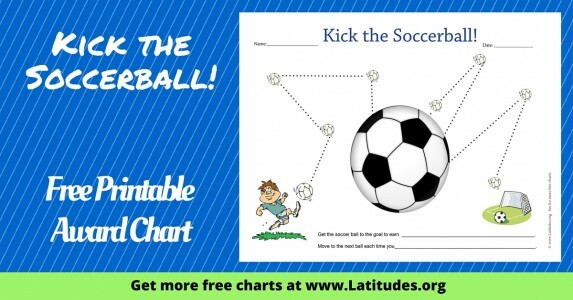 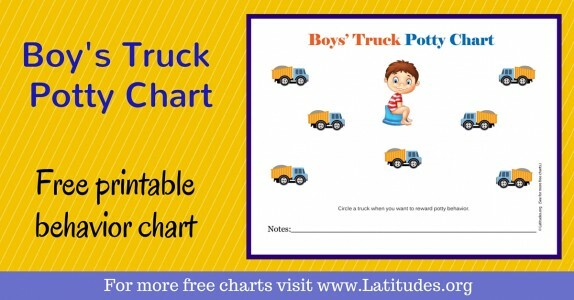 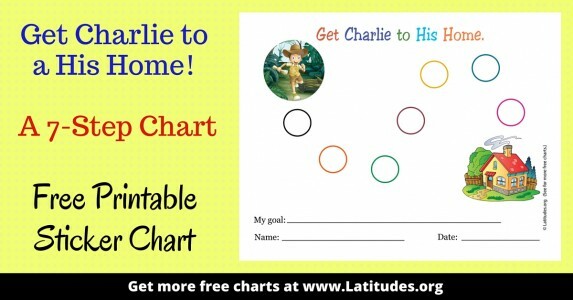 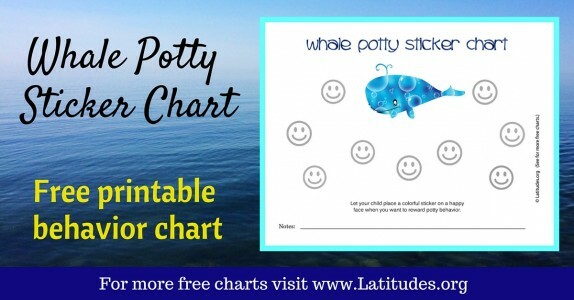 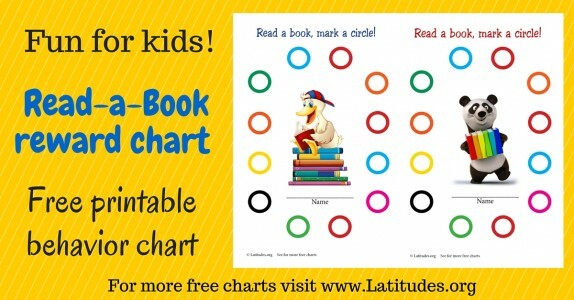 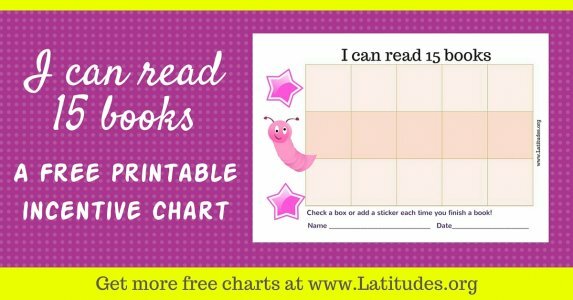 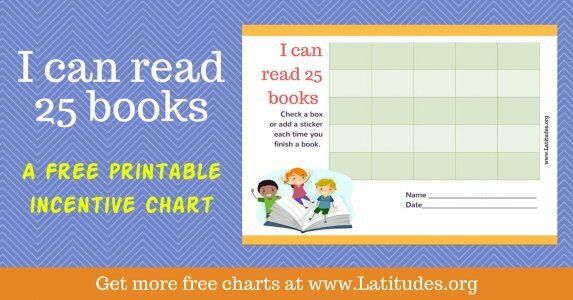 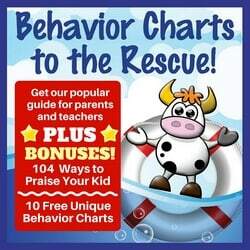 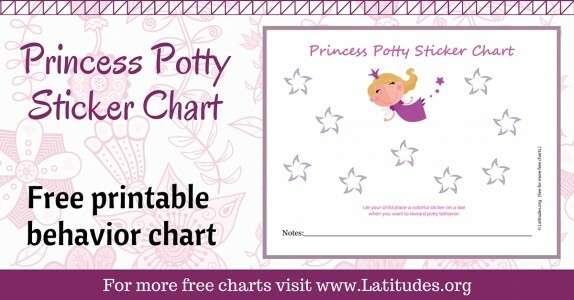 We have lots of behavior charts that are appropriate for your Pre-K students, so the first thing to keep in mind is that it’s important for your students to like the chart. 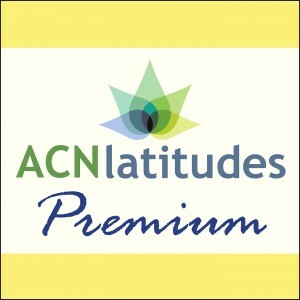 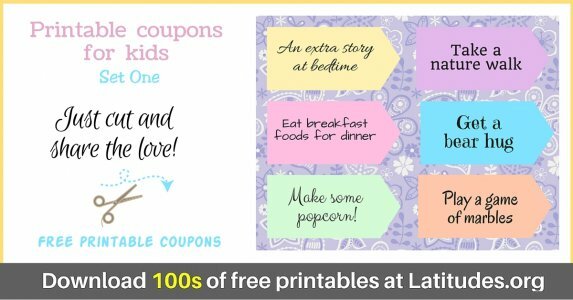 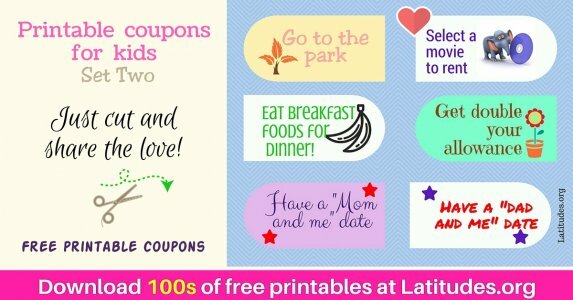 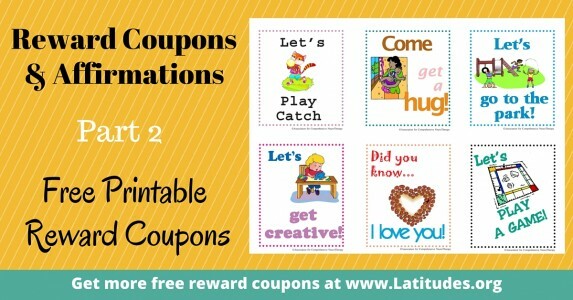 This is why we have a variety of designs and themes available. 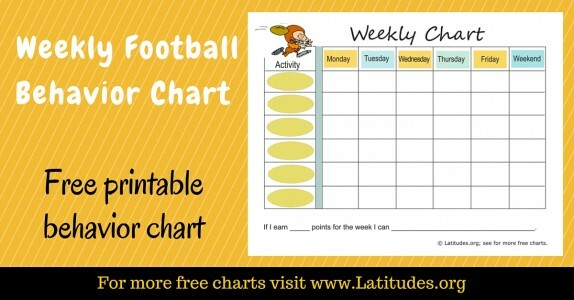 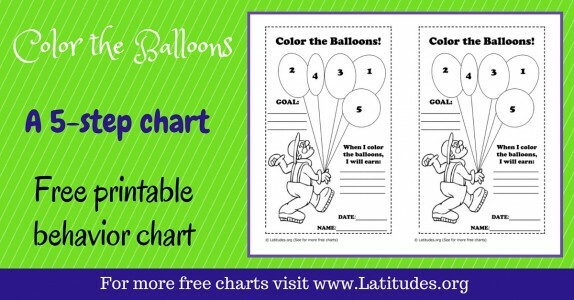 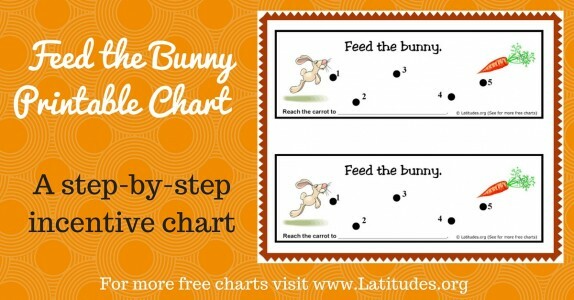 Next, start with a behavior chart requiring a small number repetitions in order for the chart to be filled. 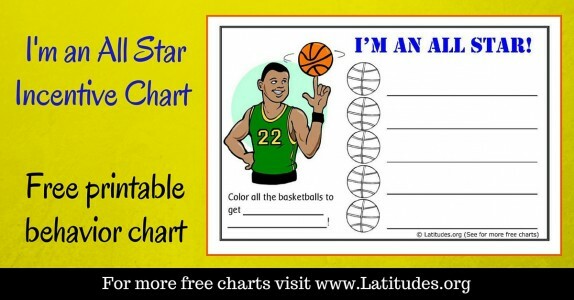 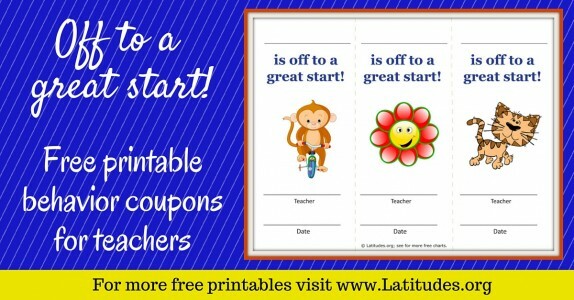 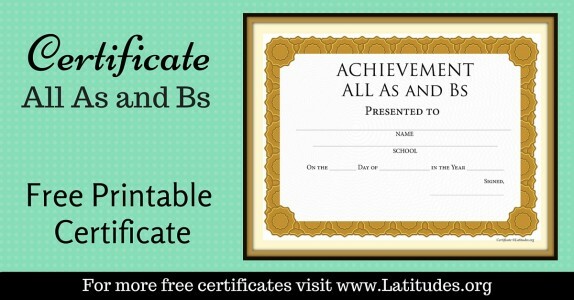 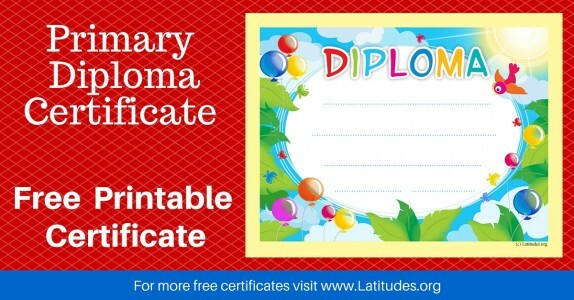 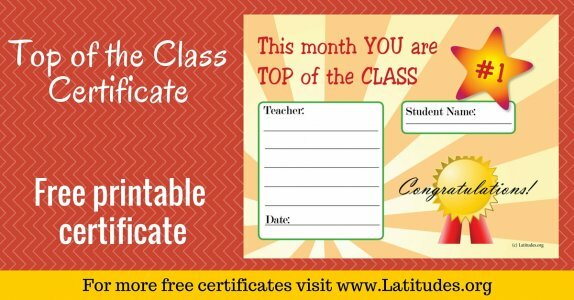 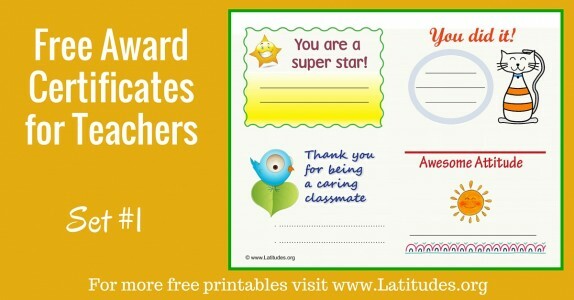 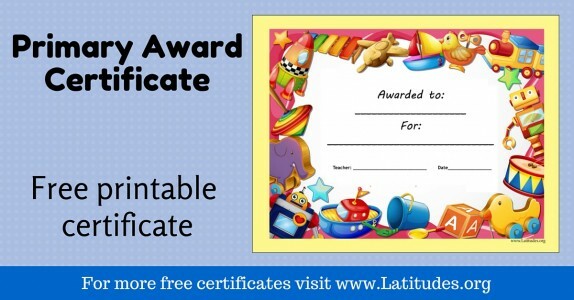 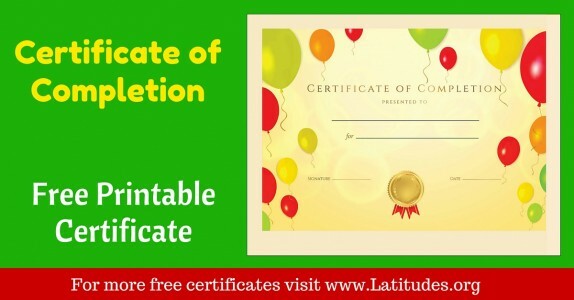 This will give your students a quick taste of success. 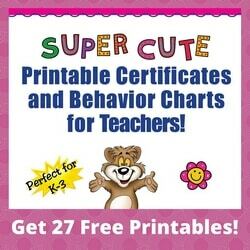 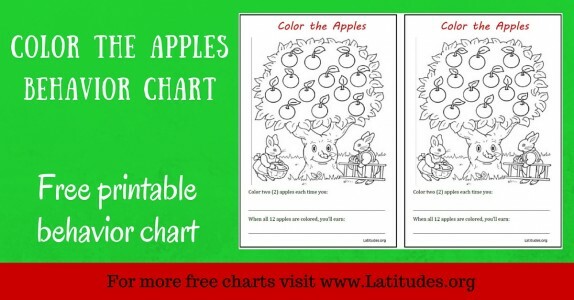 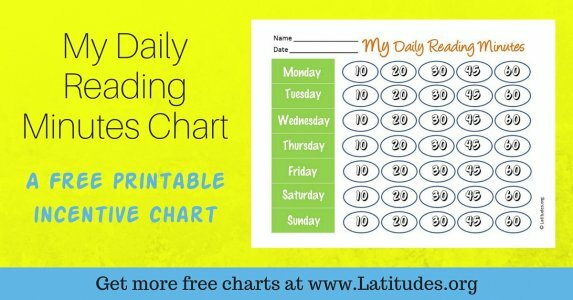 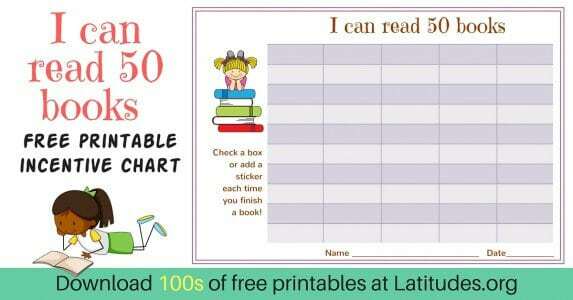 Once you find a behavior chart for your Pre-K student, print it out on white paper or colored paper, depending on the type of chart you’ve selected. 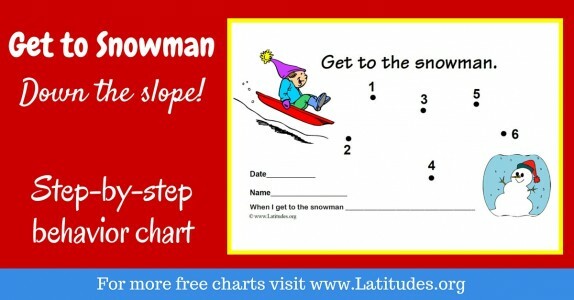 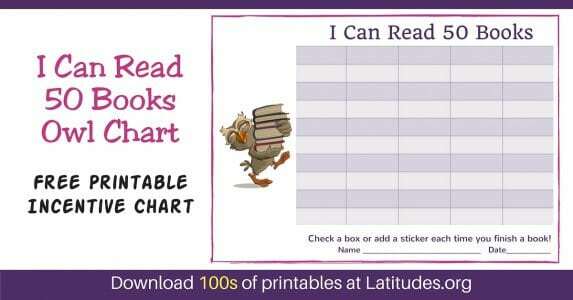 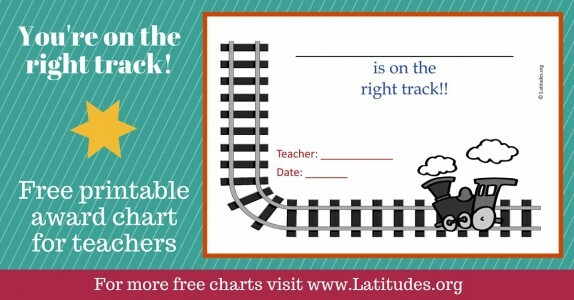 Tape the chart to your students’ desk so it doesn’t get lost. 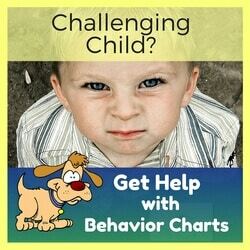 Each time you catch your student performing the new desired behavior, you can tell him/her to mark the chart by putting a sticker on it, coloring a space, or connecting the dots. 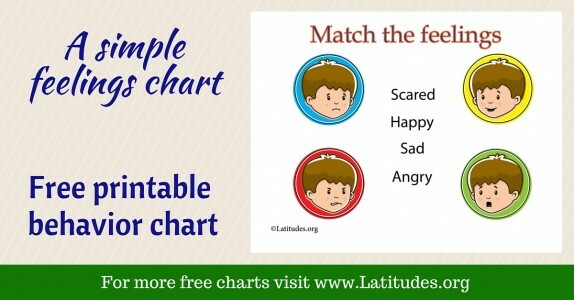 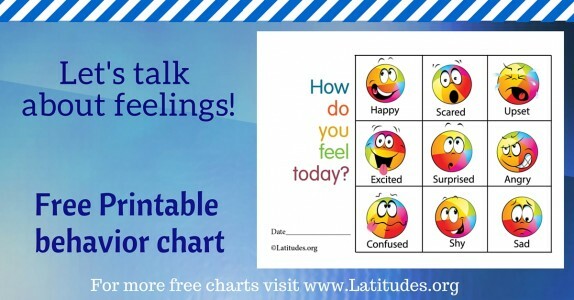 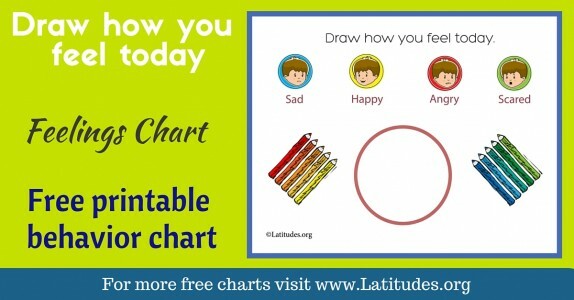 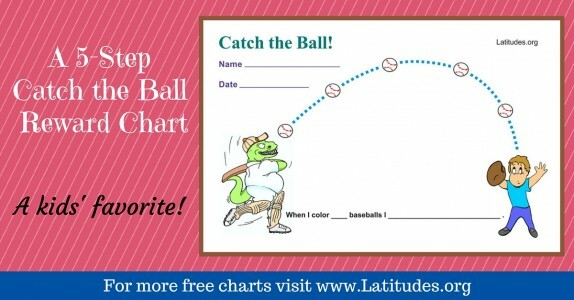 When the chart is complete, show your enthusiasm, shower them with verbal praise for a job well done, and give them the reward/incentive they were working toward.